With perfect activities to beat the heat and tax-free shopping, take a romantic trip for two or a girlfriends’ getaway to Delaware’s Quaint Villages and cement this as the best summer yet! Start off your weekend and stay cool with a beach day at Bowers Beach. 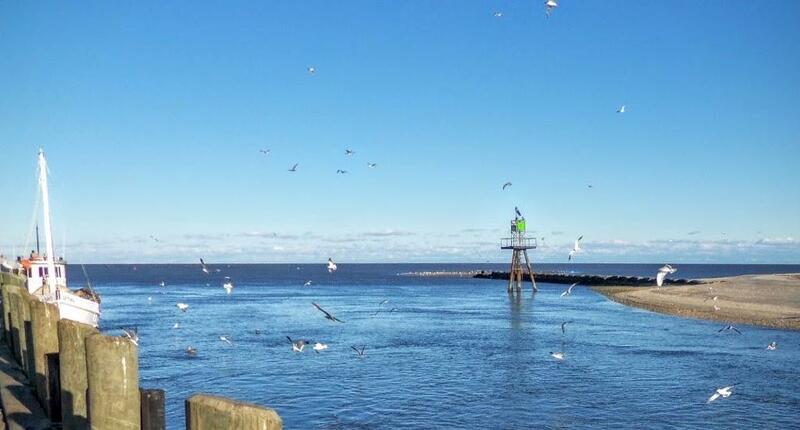 Positioned right on the Delaware Bay, this beautiful, beach town offers delicious local seafood, excellent options for fishing, and a safe environment for boating, or kayaking. From there, it’s a quick journey to Killens Pond State Park! It’s the final weekend to visit the Killens Pond Water Park this year — reapply that sunscreen and then jump right back in the water (and out of the sweltering heat!). Cool off by the mushroom fountain, sit at underwater benches, or slide down one of the water slides. The water park offers locker rooms, umbrellas, lounge chairs, a concession stand, and a swim shop. Once you’ve had a day of fun in the sun, discover the best places to stay the night so you can get a fresh start in the morning! A tax-free shopping spree is the perfect way to take advantage of all the end-of-season deals. Historic downtown Dover is home to a variety of charming, unique boutiques where you can browse and shop to your heart’s content. Visit shops like BluVintage and Bel Boutique for fun, one-of-a-kind fashion finds, and don’t forget to stop by the Delaware Store for a souvenir or two! Summer’s almost over, but there’s still time to soak up some sun. 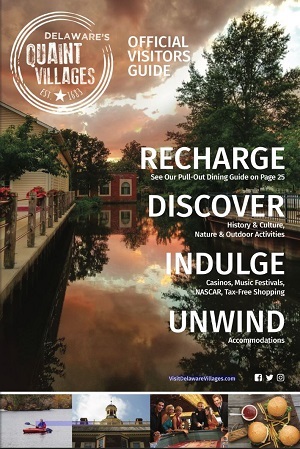 Make a trip to Delaware’s Quaint Villages for a final summer vacation you won’t forget!